Revolution Slider Error: Slider with alias agency-home not found. 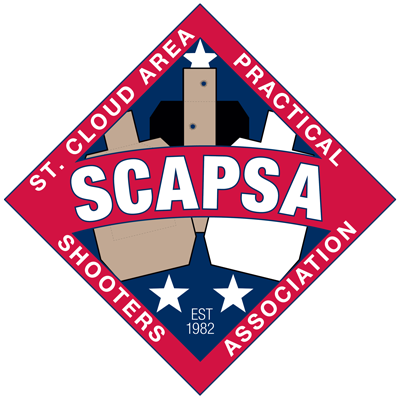 SCAPSA is an action pistol shooting club and holds USPSA sanctioned matches, and opens our doors to the Minnesota 3-Gun Group a few times a year. The range is located in St. Cloud, Minnesota and has five shooting bays, along with a garage full of props to create fun and challenging courses of fire. 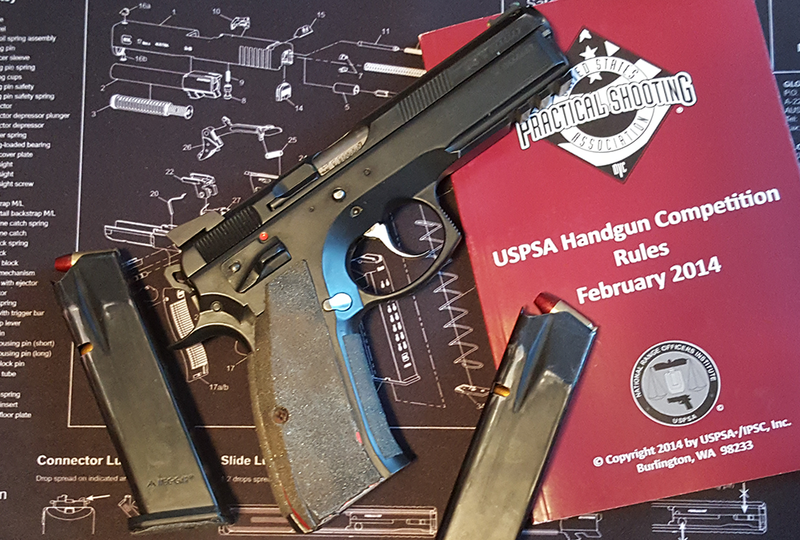 Throughout the summer, on Tuesday nights and a couple of Saturdays a month we hold pistol shooting matches that fall under the USPSA rules. We are also a sanctioned Steel Challenge Shooting Association (SCSA) club and put on up to 3 steel challenge matches annually. Members are the heart of SCAPSA and can normally be found helping out at the range, or practicing during range open hours. Our members are made up of men, women, and children of all ages. If you want to learn more about the action shooting sports or how to become a member, please contact us at any time. Don’t know what you need for your first match? We have it all laid out in an easy to understand guide for what you might want to bring. Want to know how you did compare to everyone else or want to know your classification? Check your scores and much more here! Check range hours and know when to show up for matches. Last minute changes are always posted on facebook so make sure to like us! SCAPSA is made up of shooters from different areas around Minnesota with the overall goal to make action shooting safe & fun. We take safety on the range very serious. At all times SCAPSA runs a cold range. 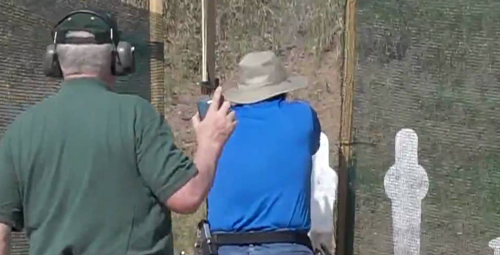 Many of our members are active USPSA Range Officers with a few holding higher credentials. The safety rules are simple, and allows us to have plenty of fun. Know your target but more importantly what is behind your target. The largest competitive action pistol shooting association in the United States of America. With over 5-million members, america’s longest standing civil-rights organization. Keeping clubs in Minnesota stay united, but more importantly the members. Many SCAPSA members make the annual trip to the Area 3 match and have a ton of fun.